I am asking you to Like me on Facebook. 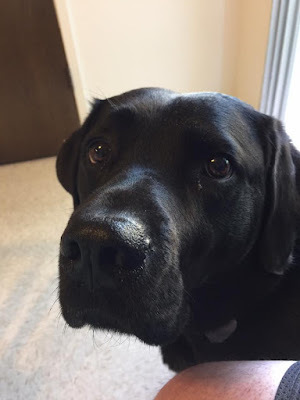 My page is Guide Dog Leif. 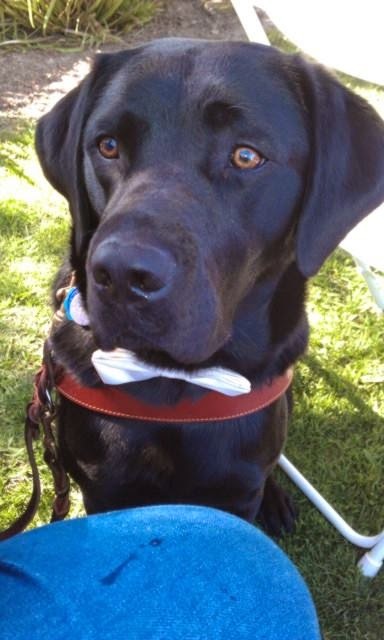 Guide Dog Leif, wearing a White Bow tie. My Facebook page is full of lots of fun and chat with people who live with, work with and raise guide dogs like me. The conversations are generally fun and informative. Come along and like my page at Guide Dog Leif's Facebook Page even if you are only a dog lover. Dog lovers are my people too.